Online reputation management (ORM) is one of the most important things for any big business. 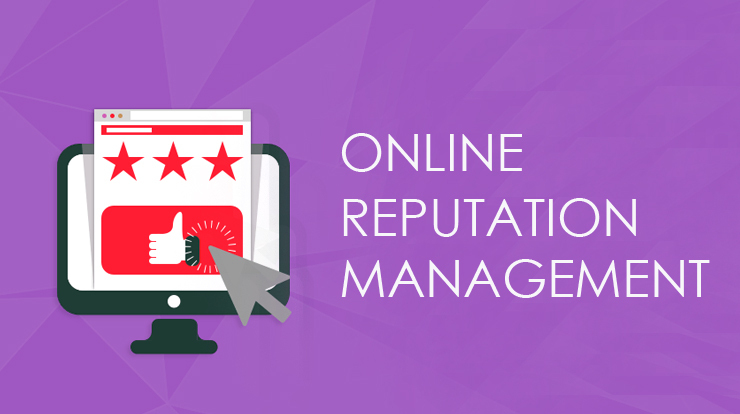 With the help of a good online reputation management strategy, you can manage your brand reputation online. In this article, we will teach you how you can manage your brand reputation online and also how you can improve your brand or business reputation with the help of online reputation management. We will tell you about the latest online reputation management strategy in 2019. Most of the SEO experts and ORM experts do so much activity for improving their brand reputation. They do bulk social bookmarking, directory submission, business listing, profile creation, article submission, press release submission, classified submission and so much activity in bulk which is not help us. But in this article, we will tell you what activity you should do to improve your business or brand reputation. Your brand website is one of the most important things because your user or customer always visit there. And you should always update your website content other things you can also hire an SEO expert for this. SEO experts can optimize your website in a good manner so that whenever a user searches your site in the search engine your site should come first. SMO help you enhance your brand. With the help SMO you share many think with your user who following your brands like what your company about to do, what products your company about to launch, what your company latest announcement and much more. But one thing always needs to do which is, update your social media profile up to date. because if you not add any post in your social media profile or not update any new things then your user automatically unfollows you and your brand. In review management, we do lots of positive review for any brand or business. So that whenever a user comes to your business he sees an only positive review. There so many ways to increase your review like. Ask your customers or client to submit a review to your business listing. Send mail to all your customers for submitting a positive review in your business listing. Update your business listing on a daily basis it helps us to improve business listing ranking. Paid submission is one of the strongest ways to suppress your negative link and increase backlinks for your website. By submitting your site in paid site website like the press release, directory submission and much more you can make brand online reputation more strong. 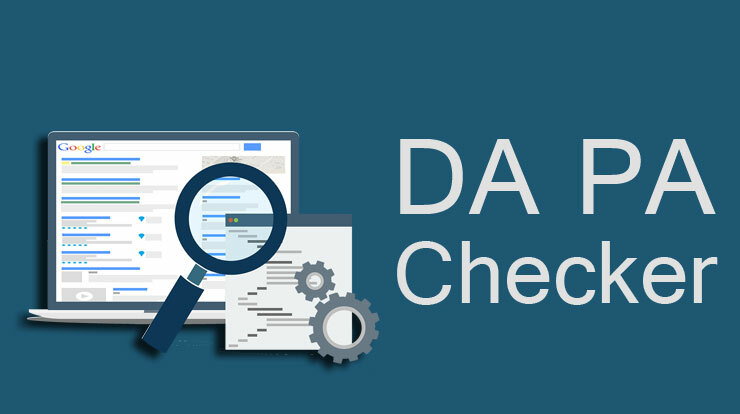 Google also give priority to content-based websites means if you submit your content to a quality website which has good DA PA then your website search engine ranking will improve in a good way which is very good for your brand reputation also.